Packing for ski holidays can be difficult – knowing what to take and what not take can be quite tricky, especially if it’s your first time. 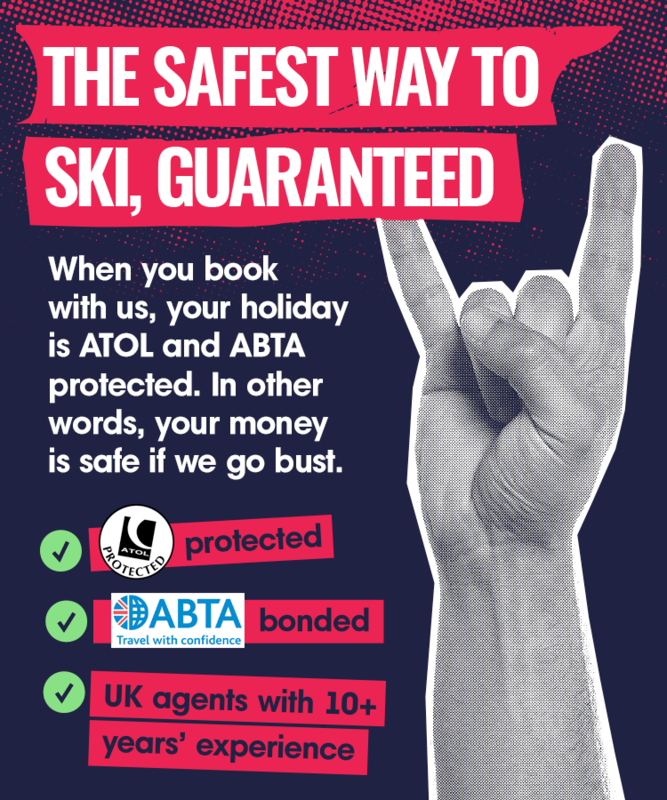 Unlike summer holidays, where you just have to pack the essentials shorts and t-shirts, there’s more to consider when going skiing. Consider the other items of clothing you’re going to need when not on the slopes, we recommend taking waterproof boots with you for walking around the resort and an overcoat or fleece.